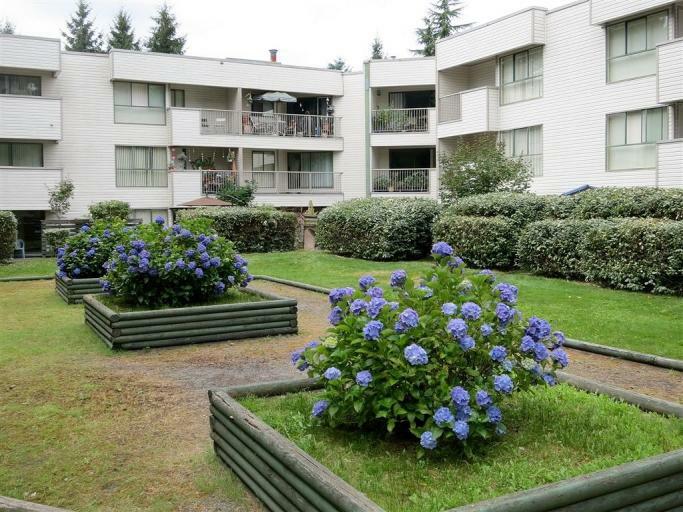 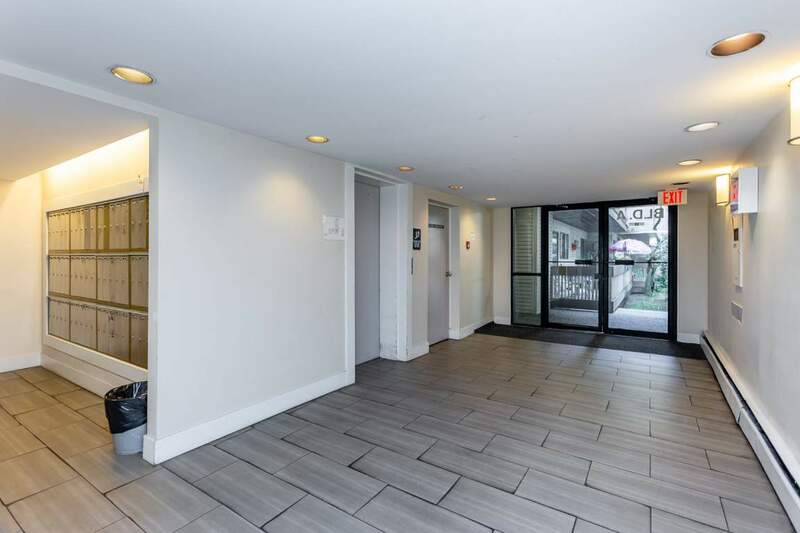 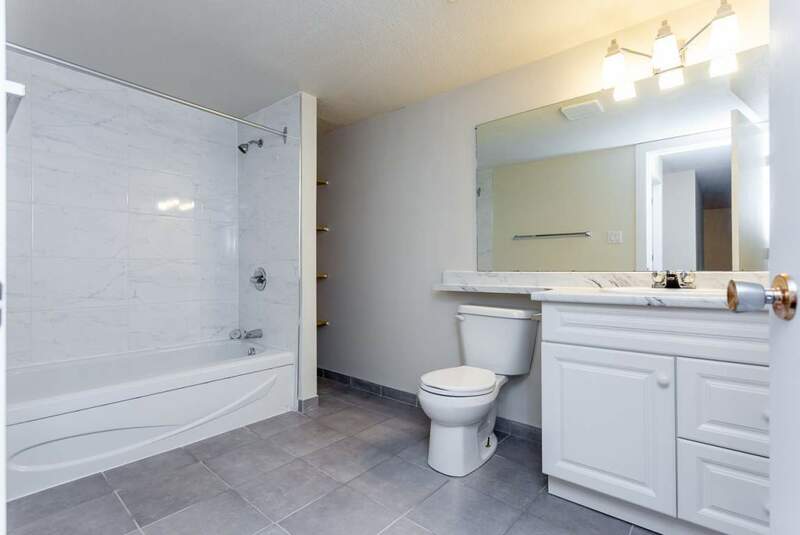 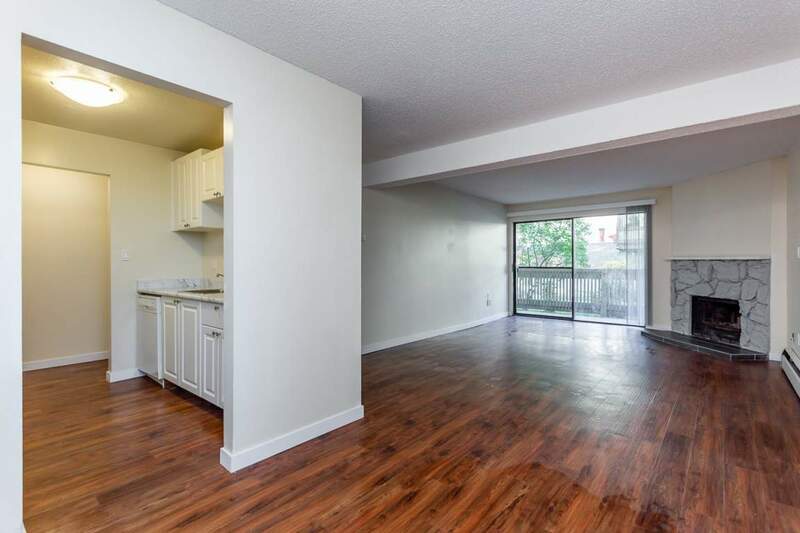 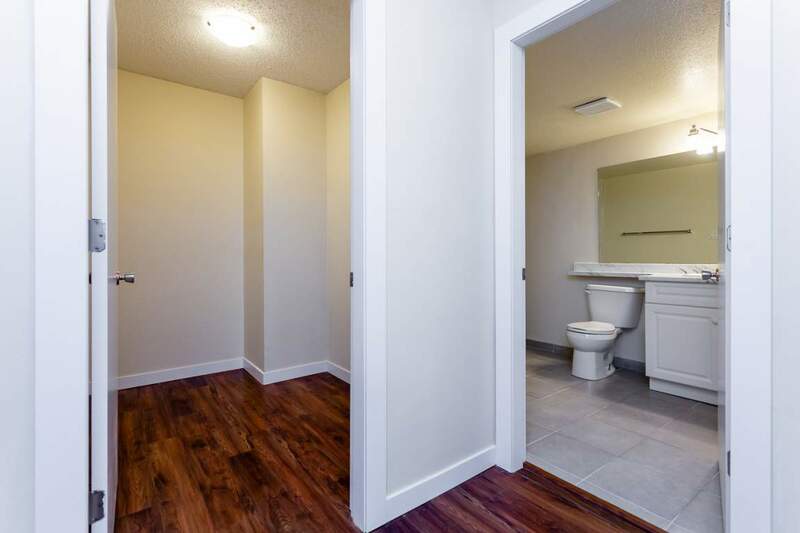 A unique blend of Country and Urban living awaits you in this complex of centrally located apartments for rent in Delta. 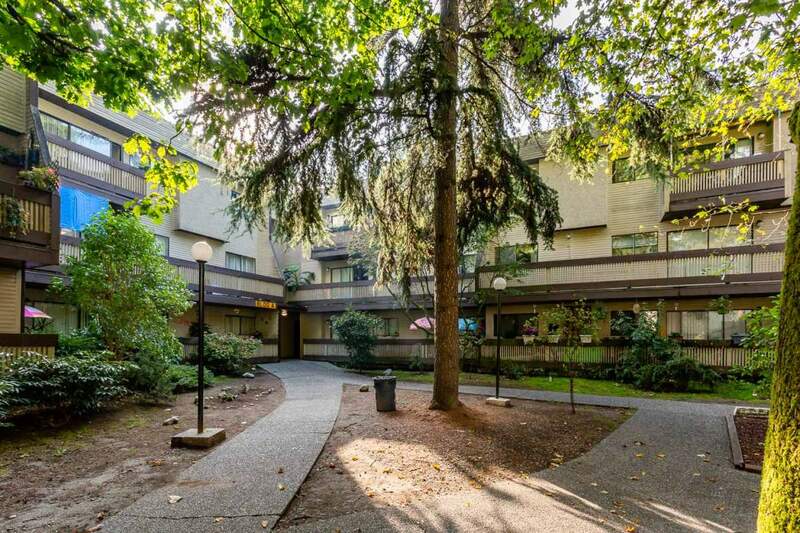 Enjoy the park-like, peaceful setting as you stroll through the lovely landscaped grounds, with water fountains and large cedar trees. 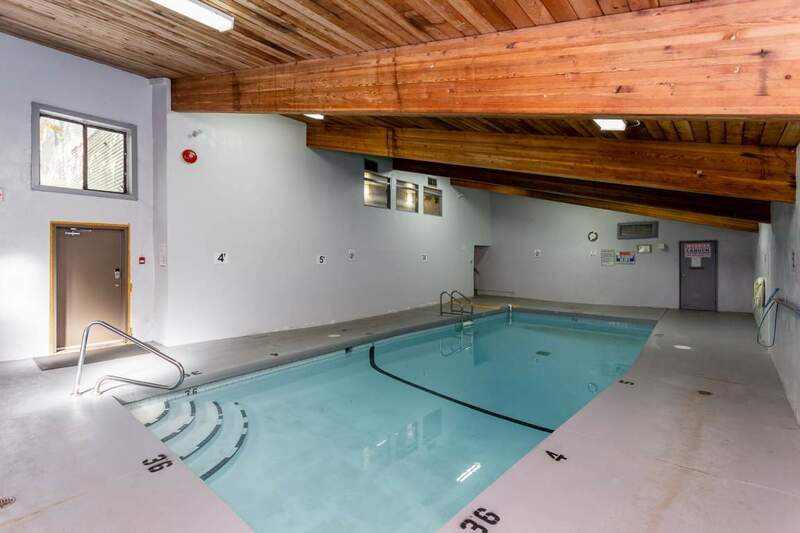 Relax in the indoor swimming pool or saunas and then cozy up to your wood burning fireplace in your large spacious private suite. 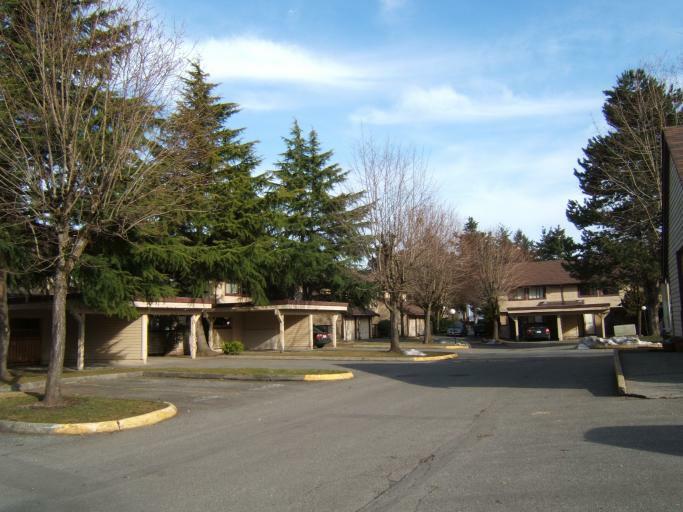 With apartment buildings, you can choose a pet friendly rental apartment building or a no pet rental apartment building. 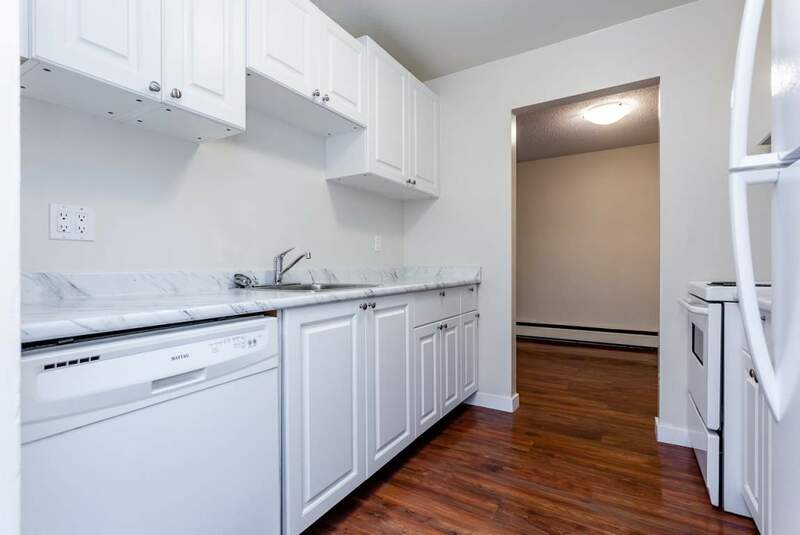 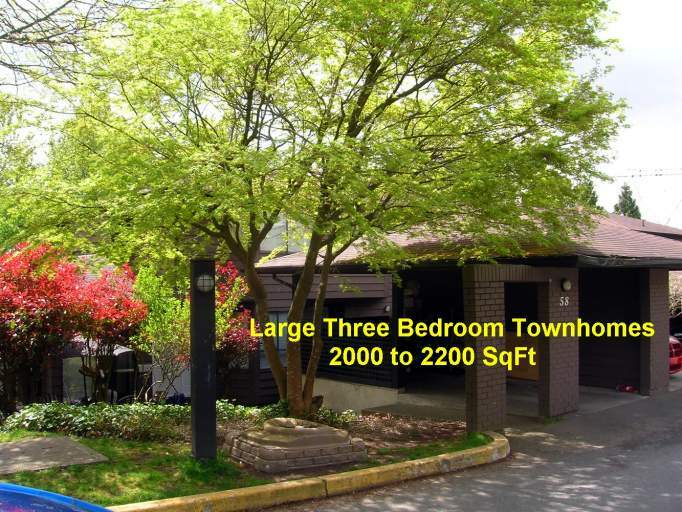 Elementary and secondary schools, recreation centres, shopping, restaurants, banks and all amenities are within walking distance to the complex. 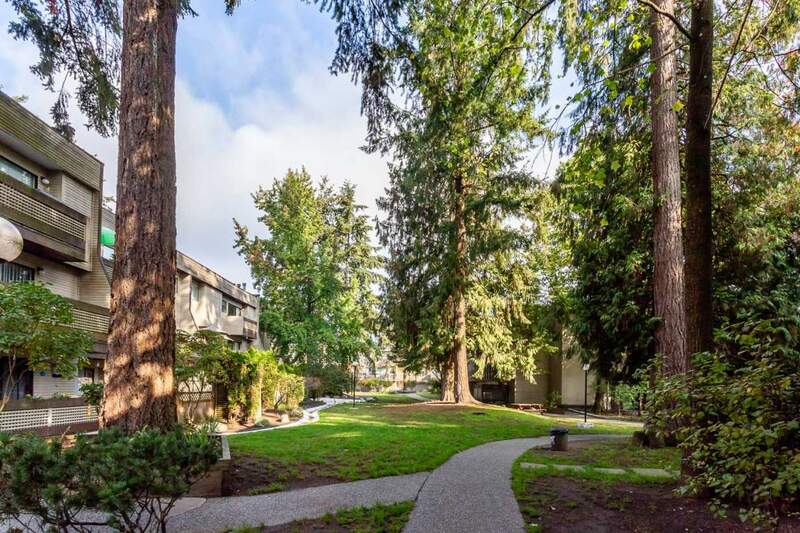 Shannon Gardens is 15 minutes to the US-Canada border, 30 minutes to Vancouver International Airport and 40 minutes to downtown Vancouver via Express bus routes. 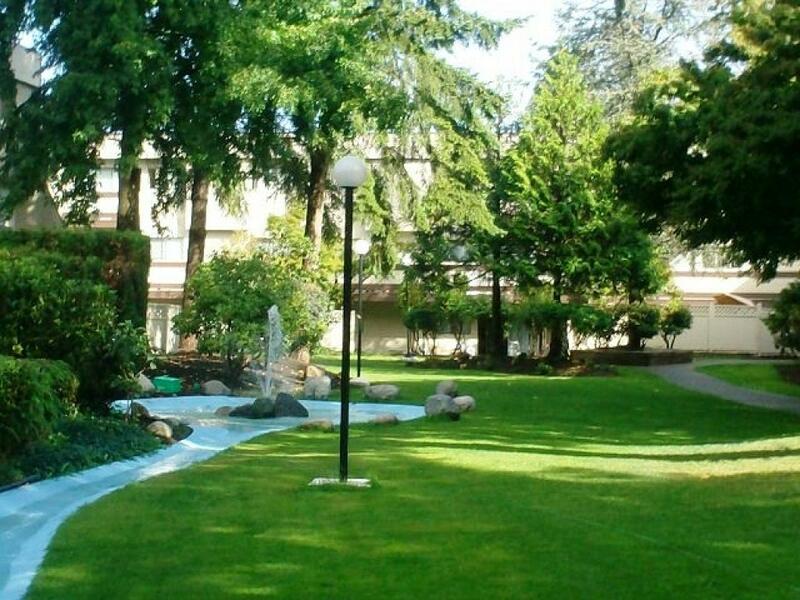 Full-time maintenance, landscapers and cleaning staff are on site to ensure the highest standards are maintained throughout the complex. 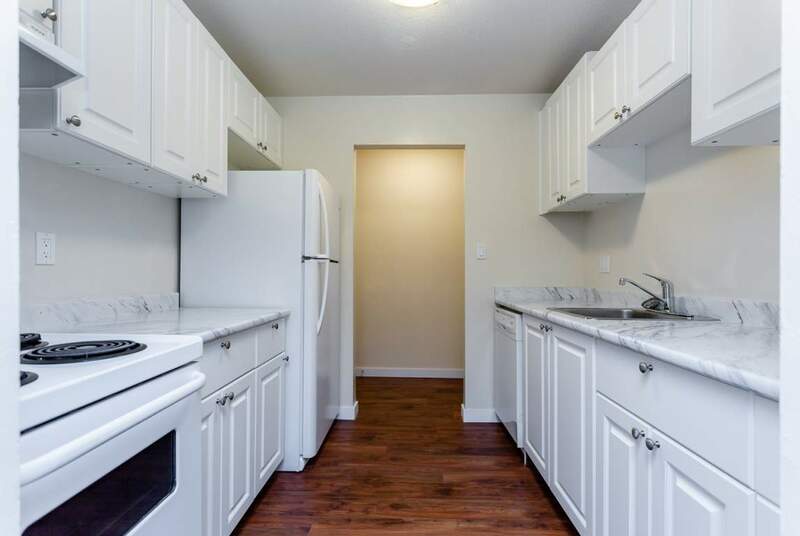 Welcome home to the Shannon Gardens rental apartments.